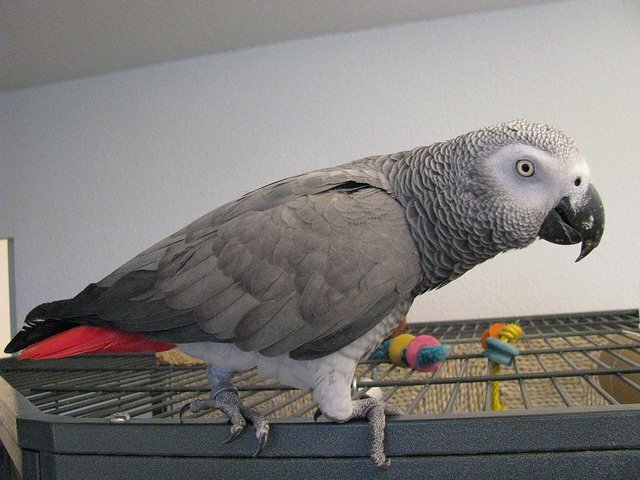 If you are planning to get a pet bird it’s very important to give careful consideration to the subject ahead of time. 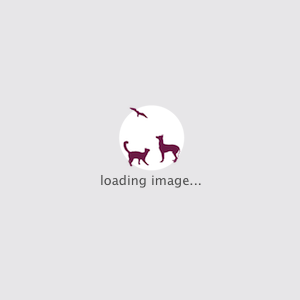 In this article we will try to make it easier for you to create a great home for your bird. 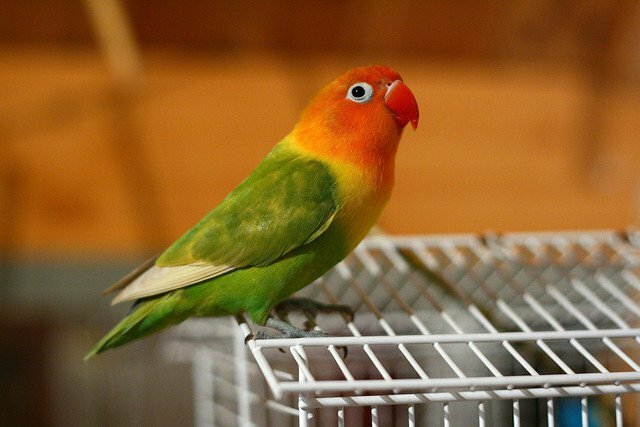 A good cage should be large enough for your bird to walk around comfortably, and fully extend her wings. 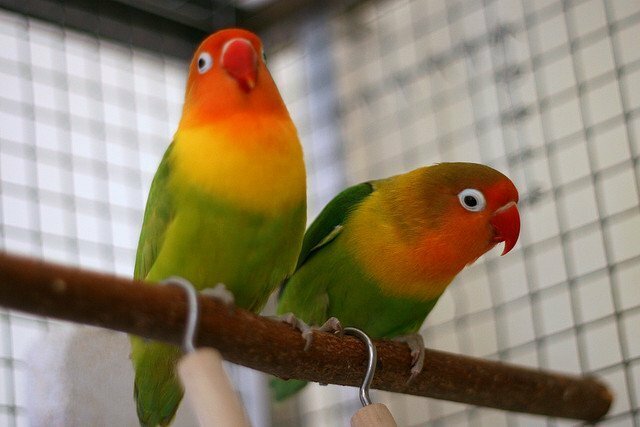 The area where you decide your bird’s cage will be located, should be away from windows and drafts, but still in an active part of your home to encourage your pet’s social development. When selecting a cage for larger birds, it’s better to look for bars that are placed horizontally rather than vertically, this allows them to use their beak and feet to climb. 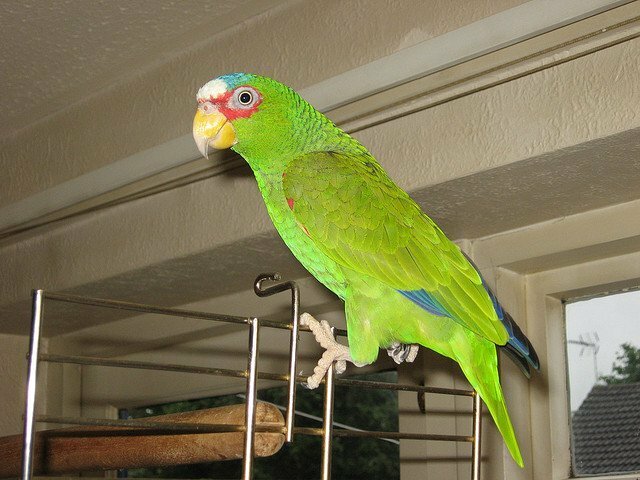 For smaller birds that do not use their beaks and feet to exercise, orientation of the bars is not as important. But they require cages with bars no more than a half inch apart, to prevent them from squeezing through or becoming stuck between the bars. 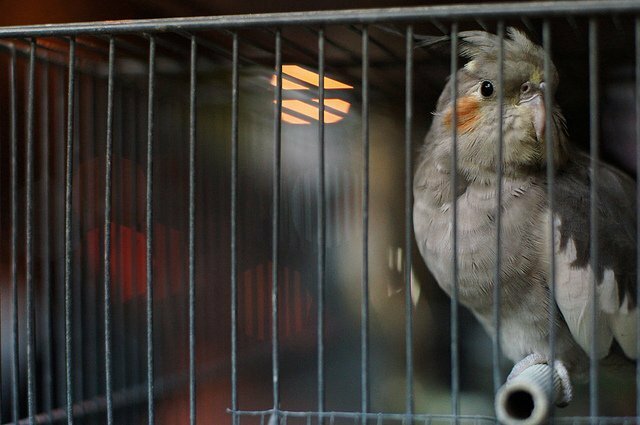 According to some veterinarians, round cages have been found to be detrimental to birds’ psychological health, some birds may feel insecure in a round cage. So angled cages are preferable. 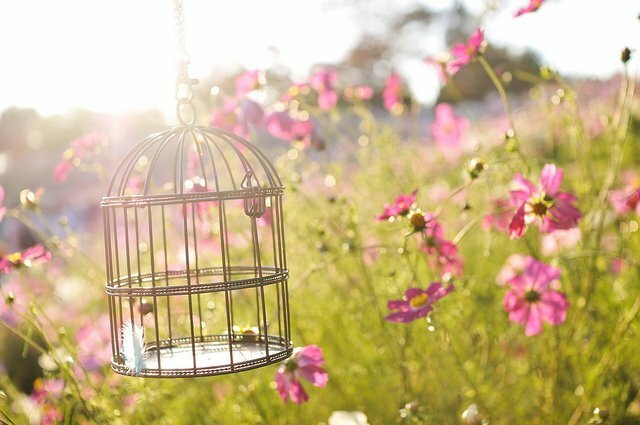 For smaller birds, the length of the cage is more important than the height, as this will allow room for the birds to fly. The best cages are made of stainless steel, which is non-toxic, easy to clean, and will not chip. Find the highest quality cage you can afford within your budget.